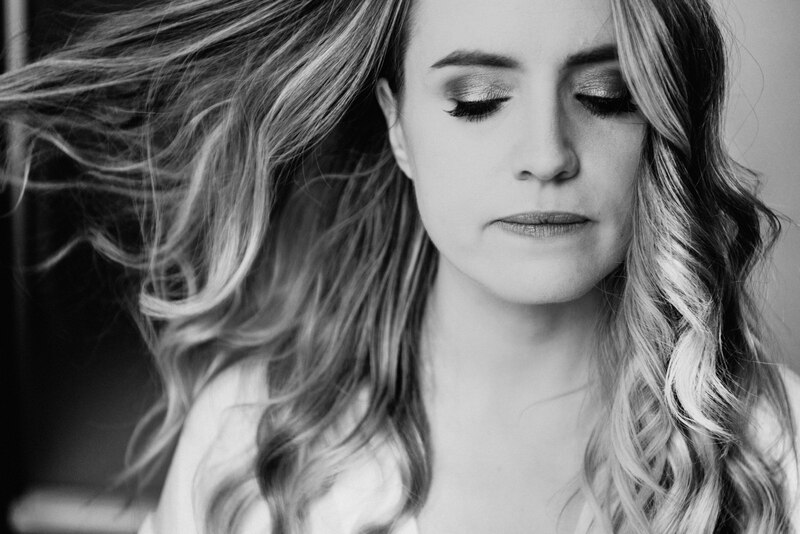 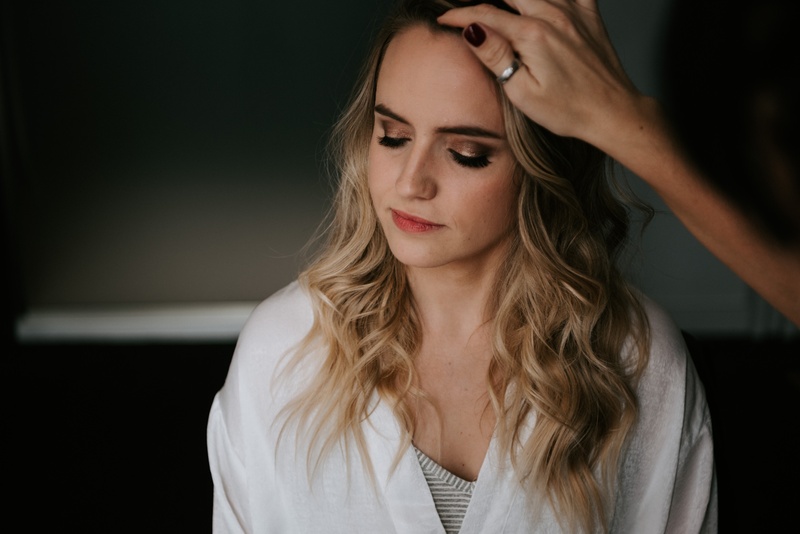 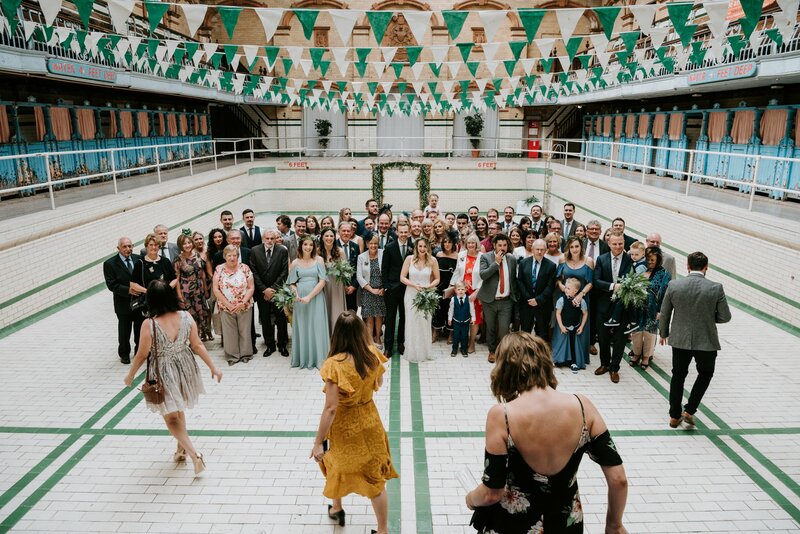 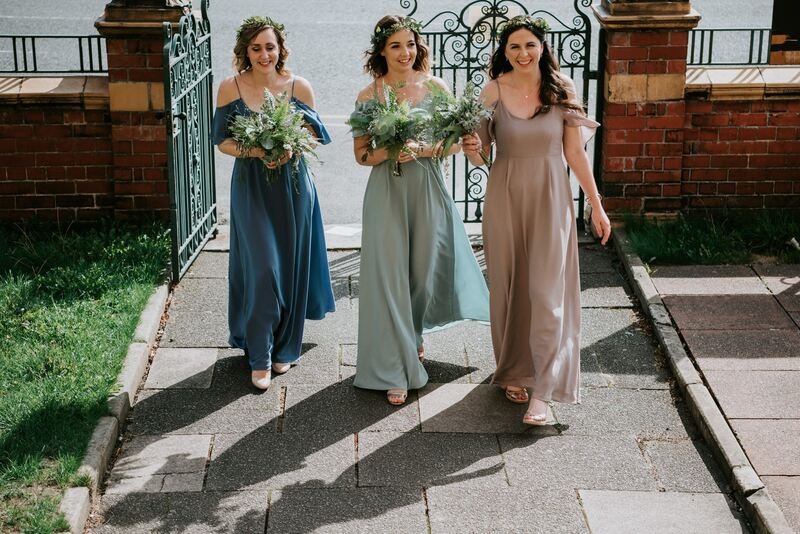 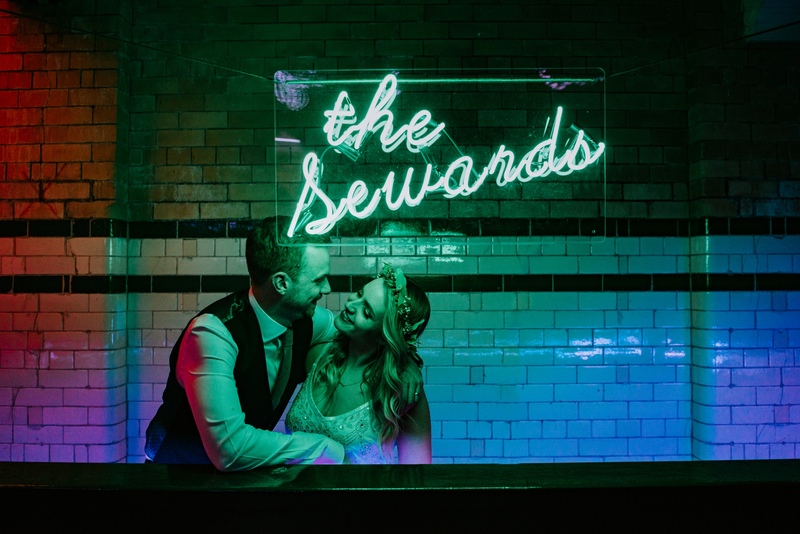 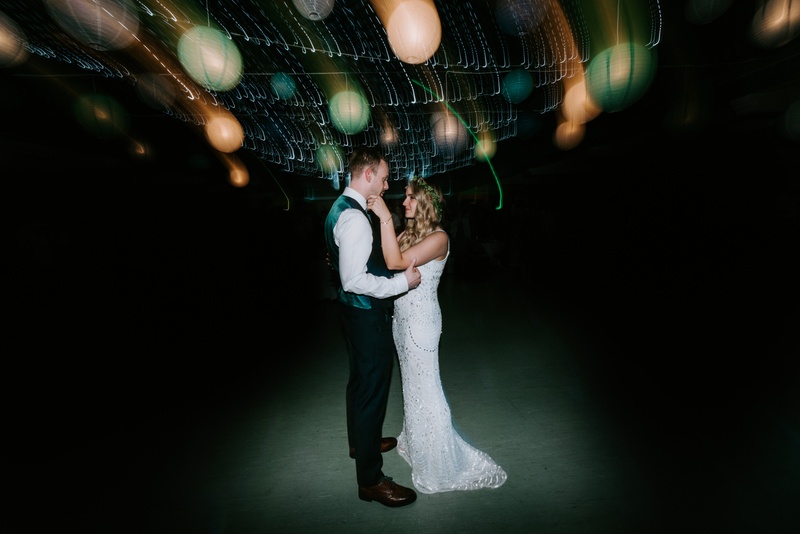 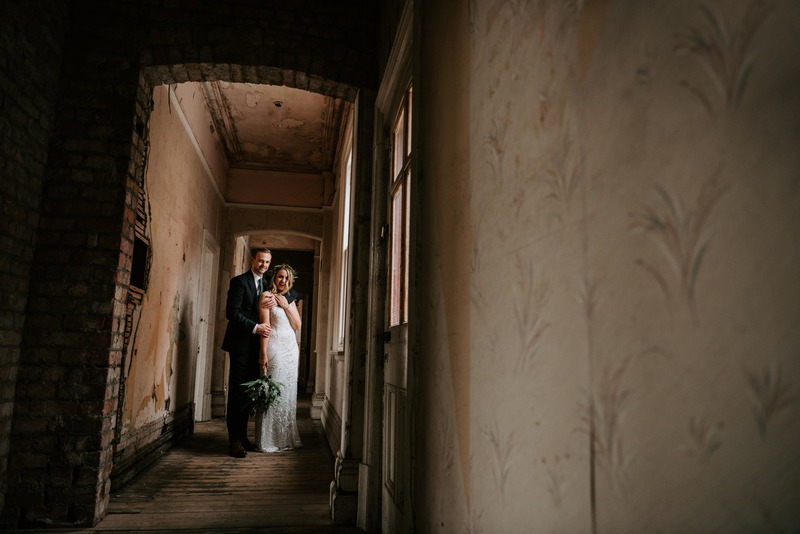 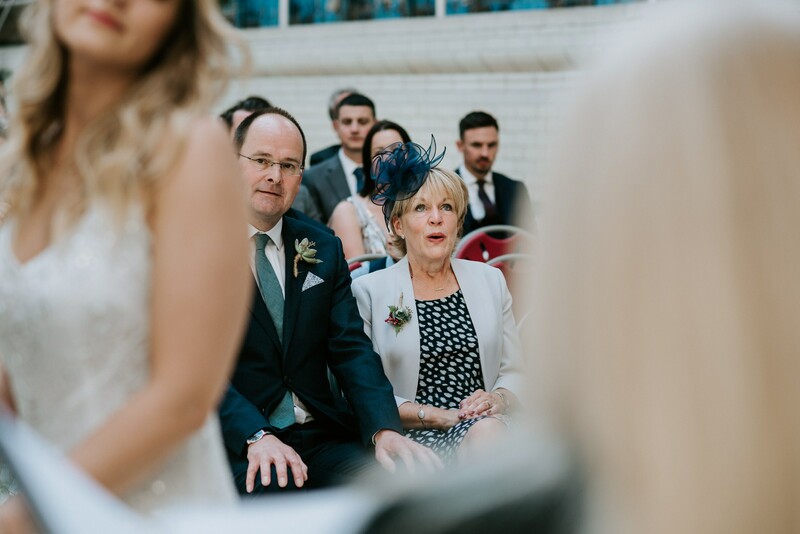 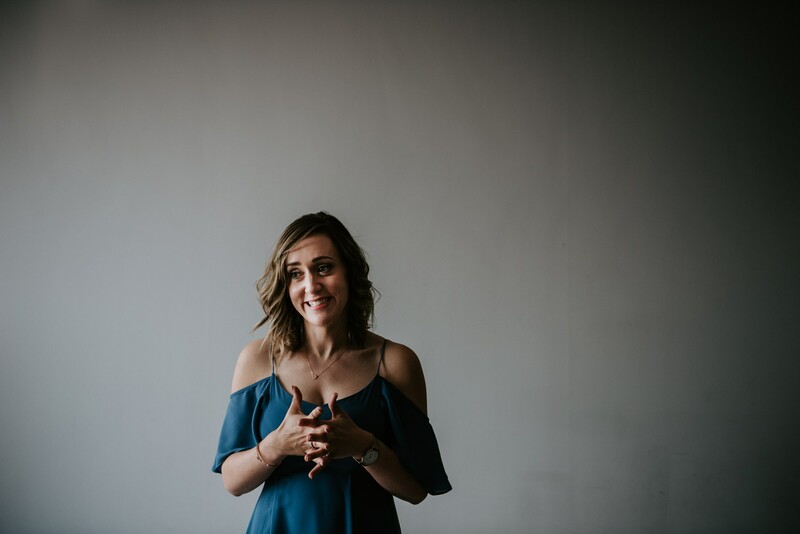 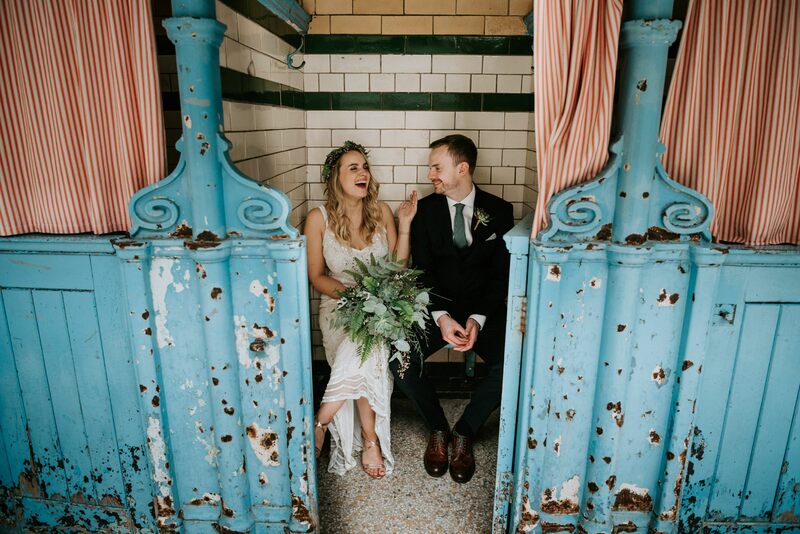 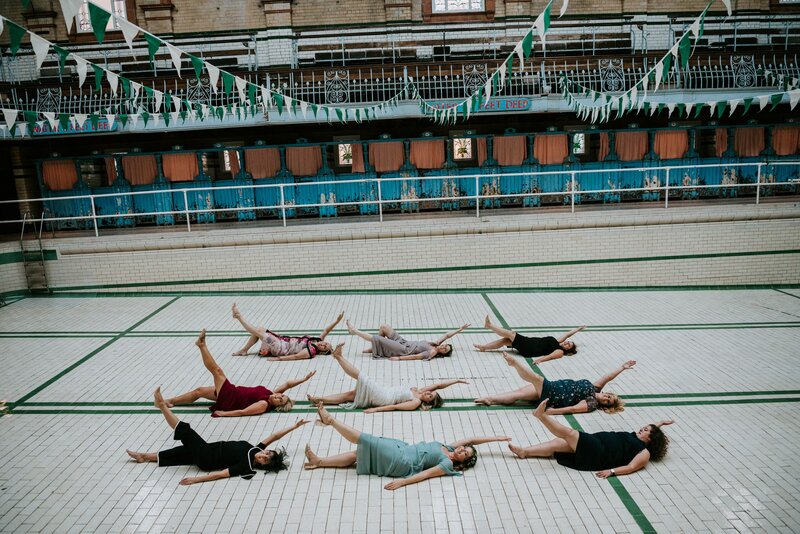 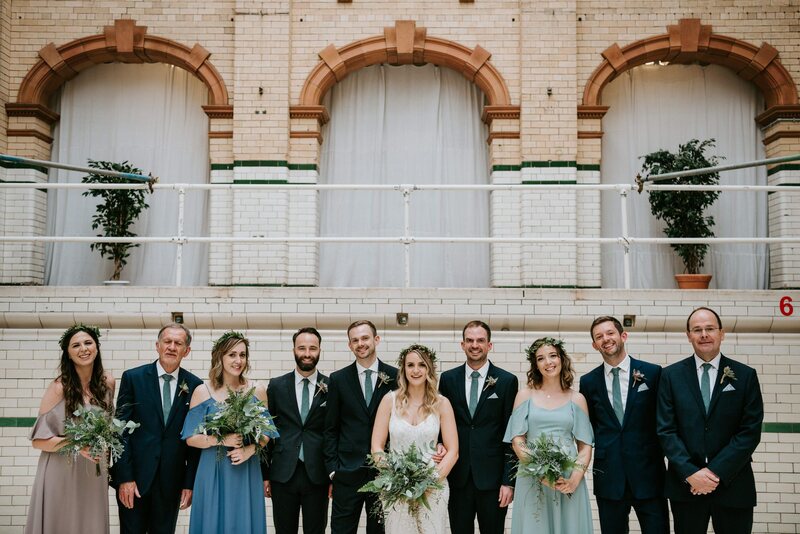 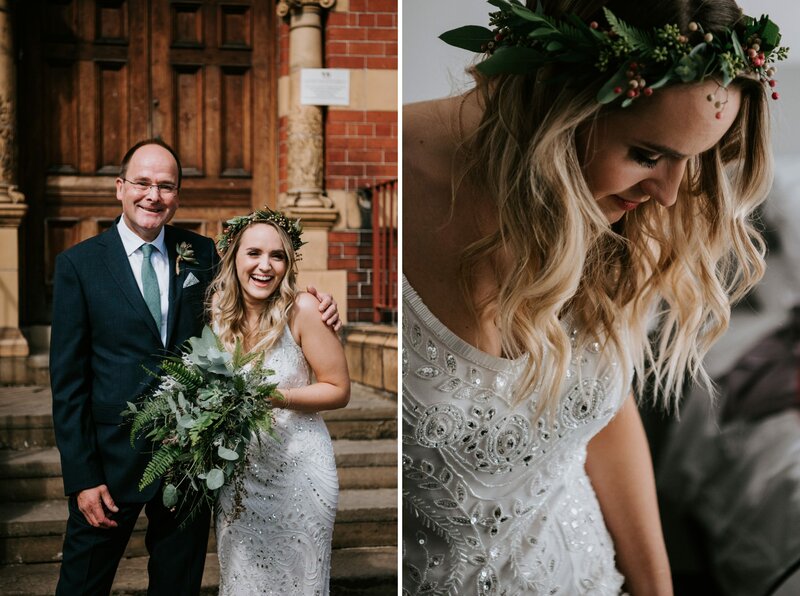 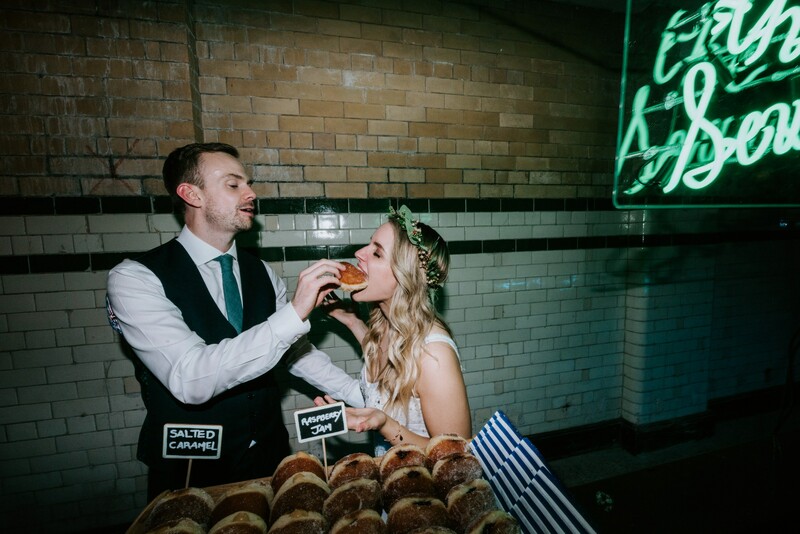 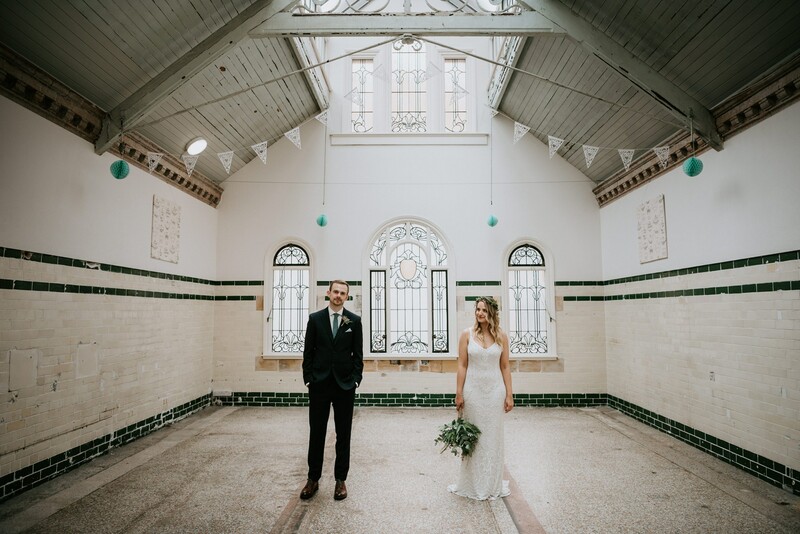 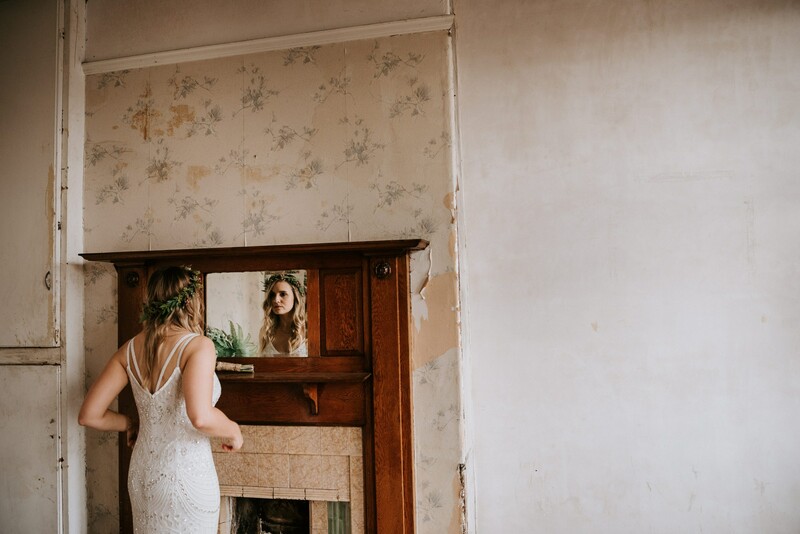 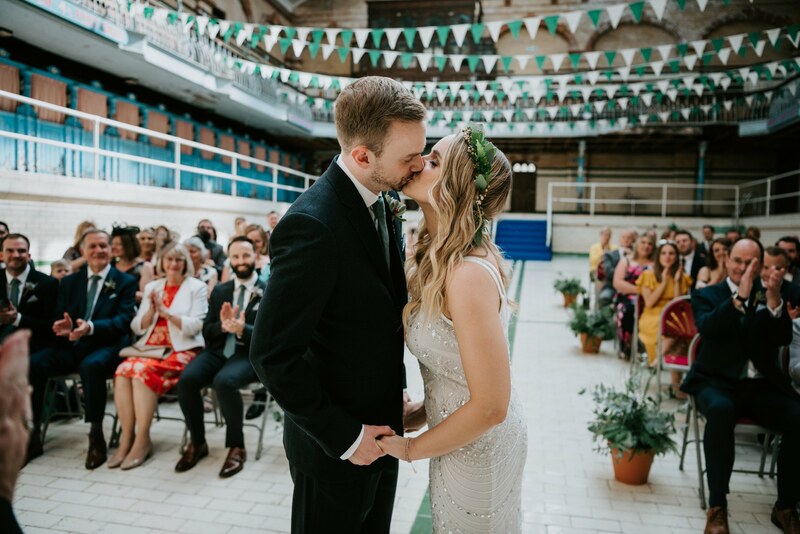 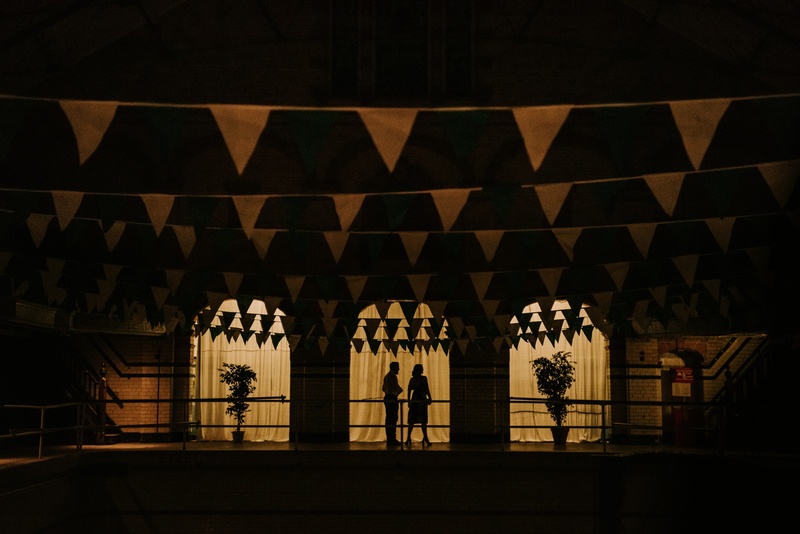 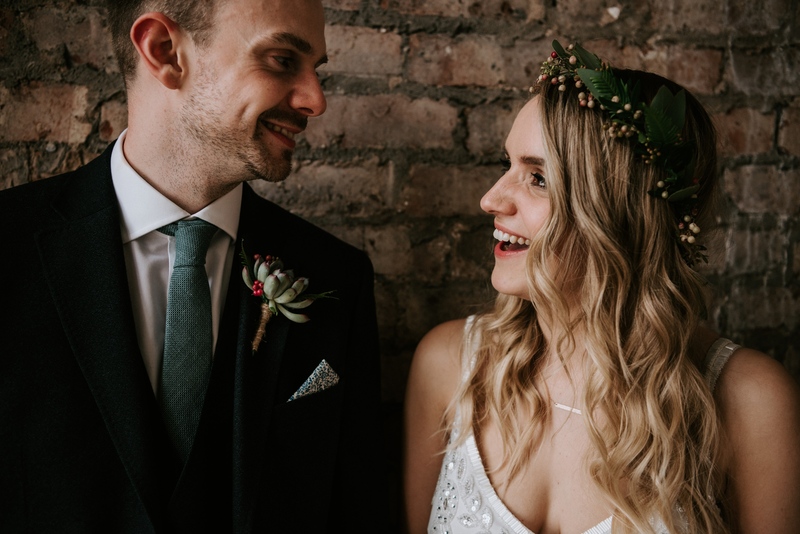 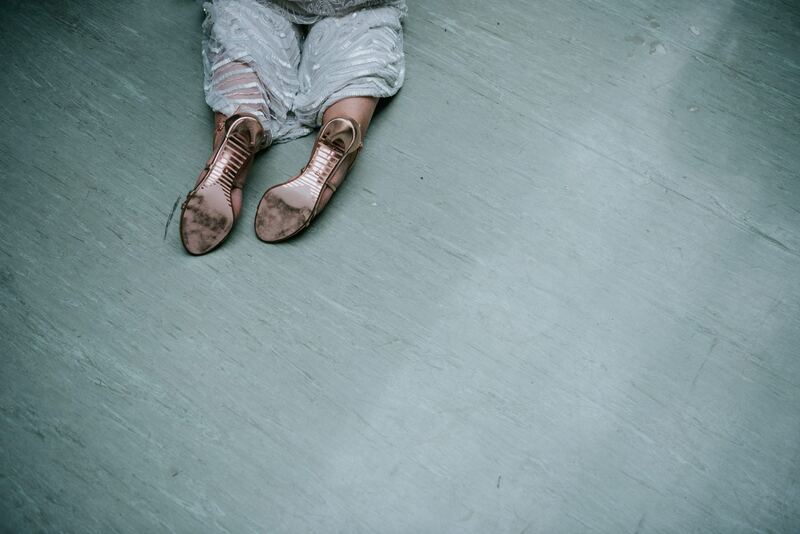 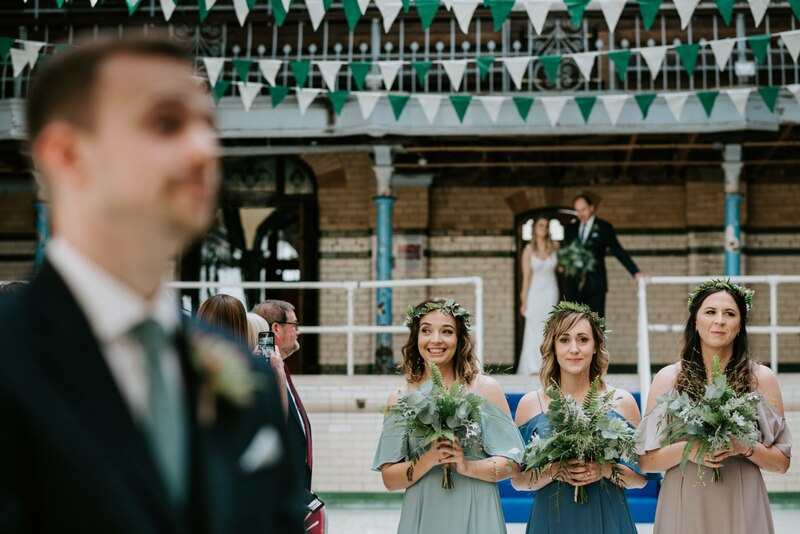 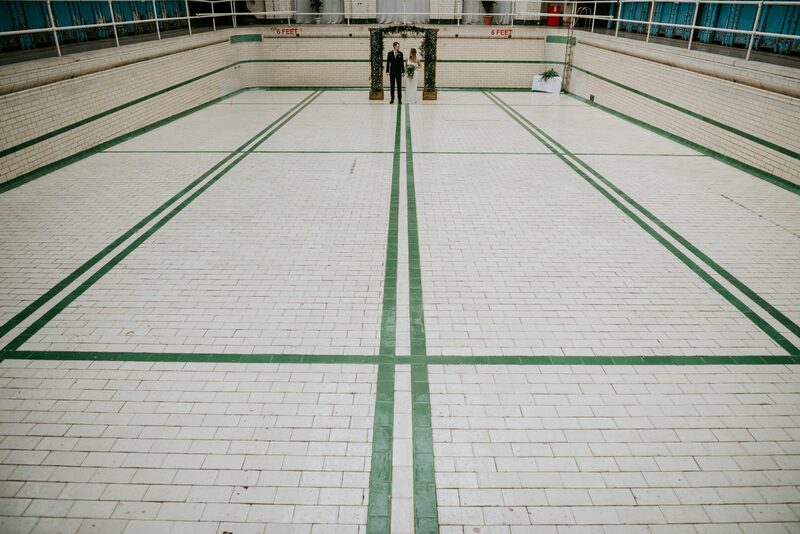 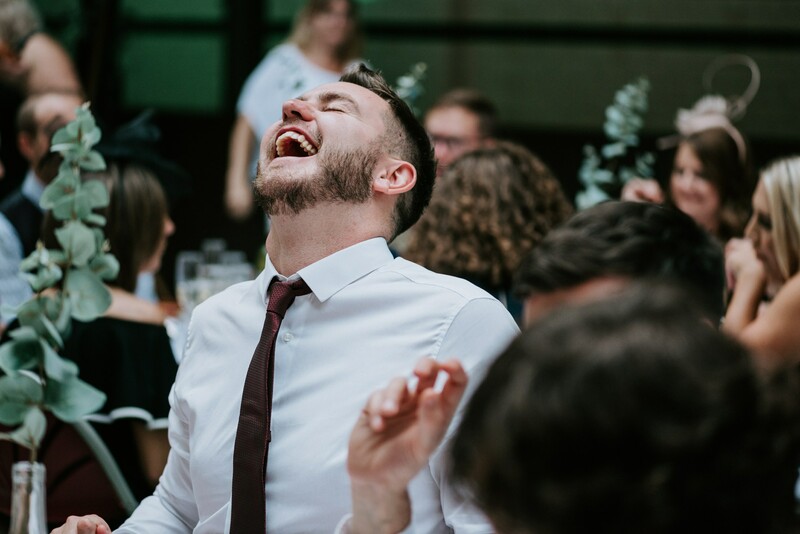 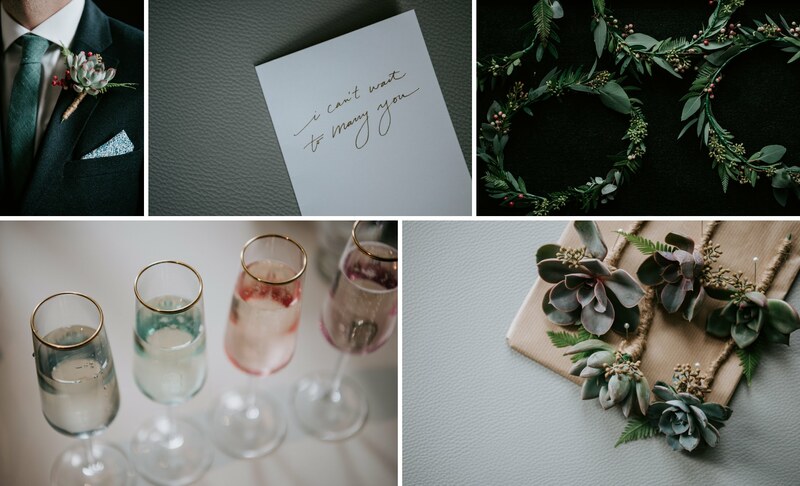 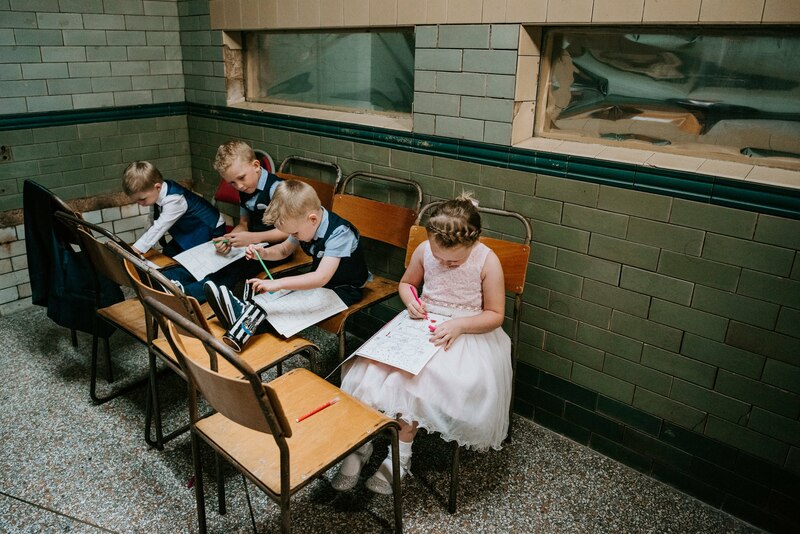 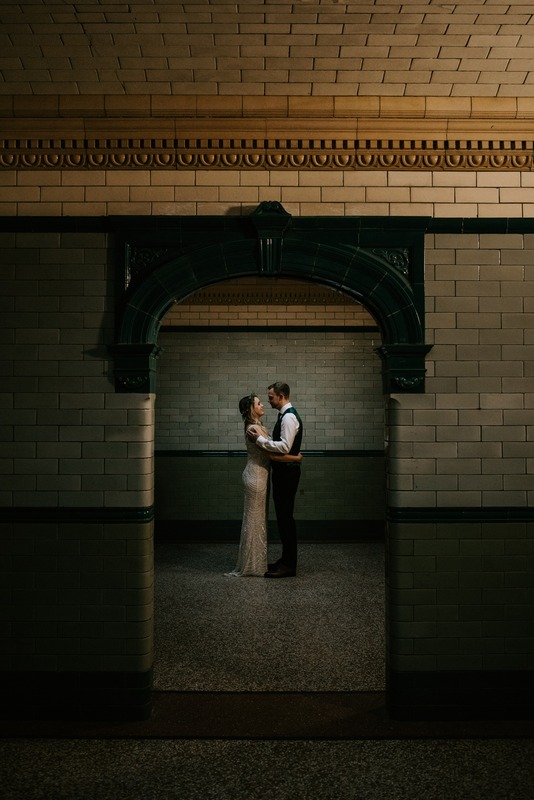 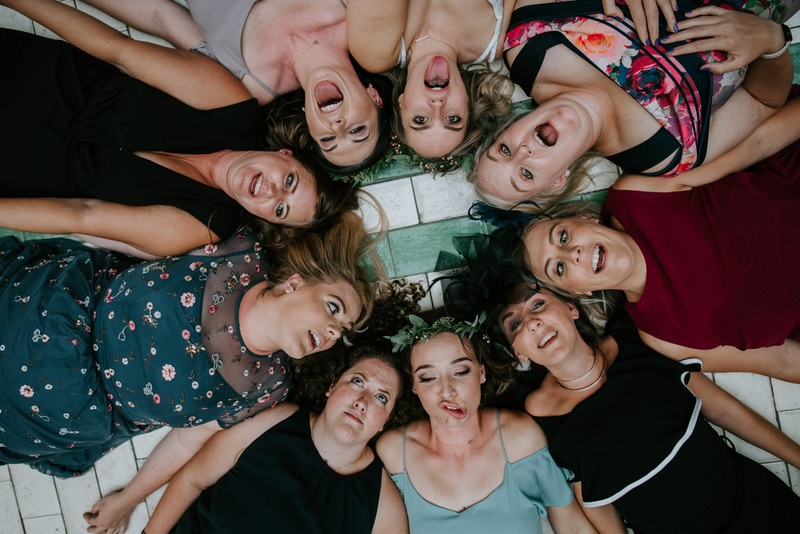 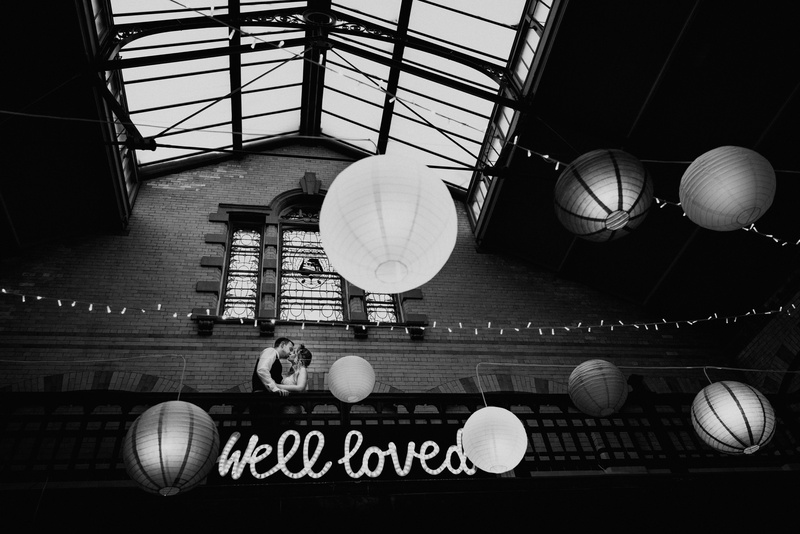 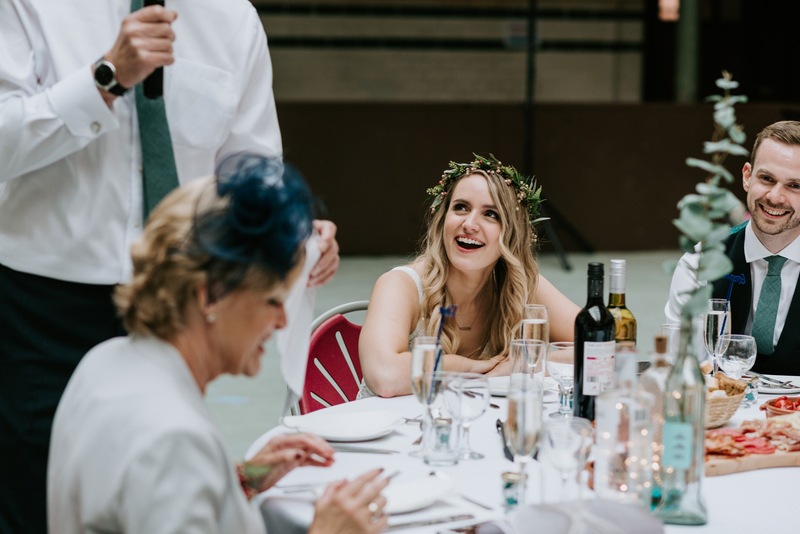 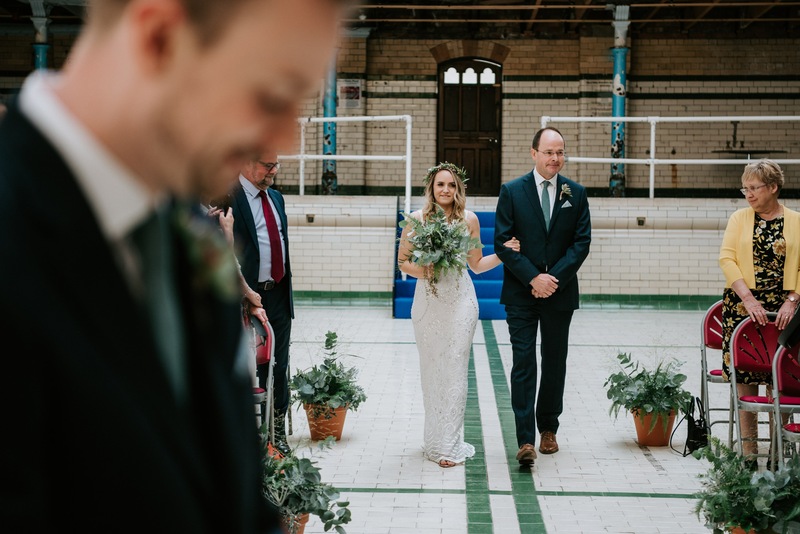 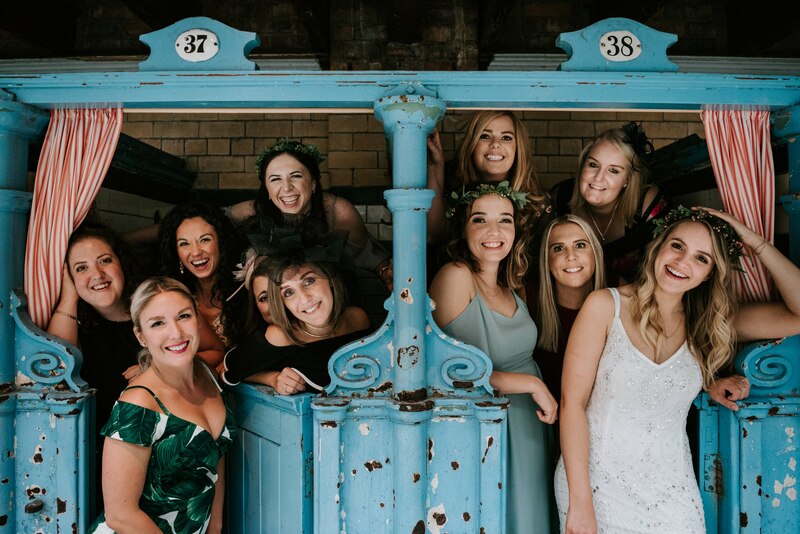 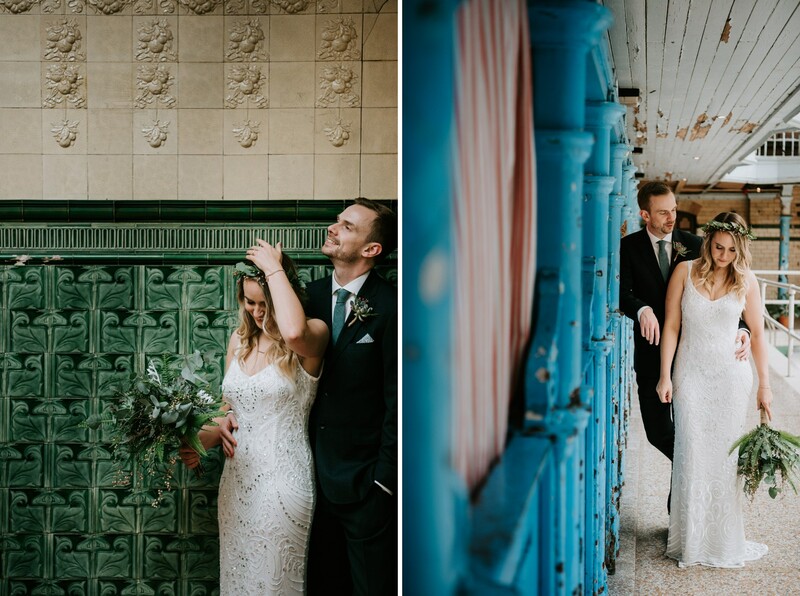 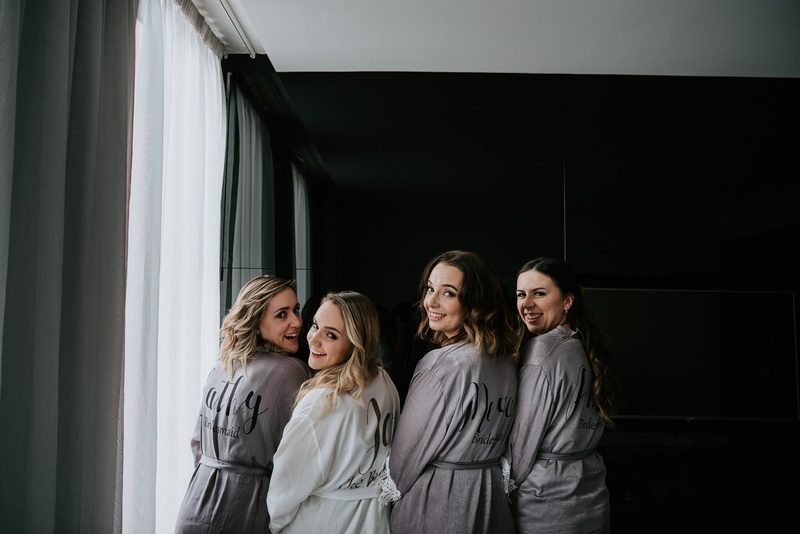 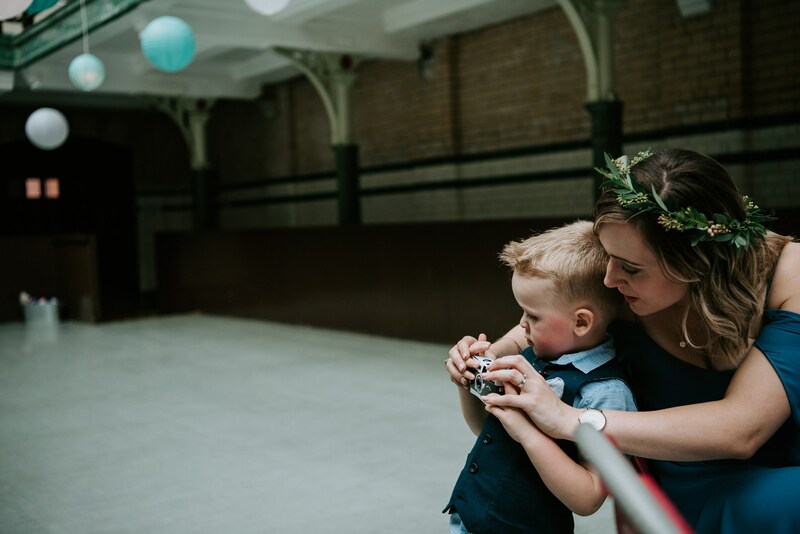 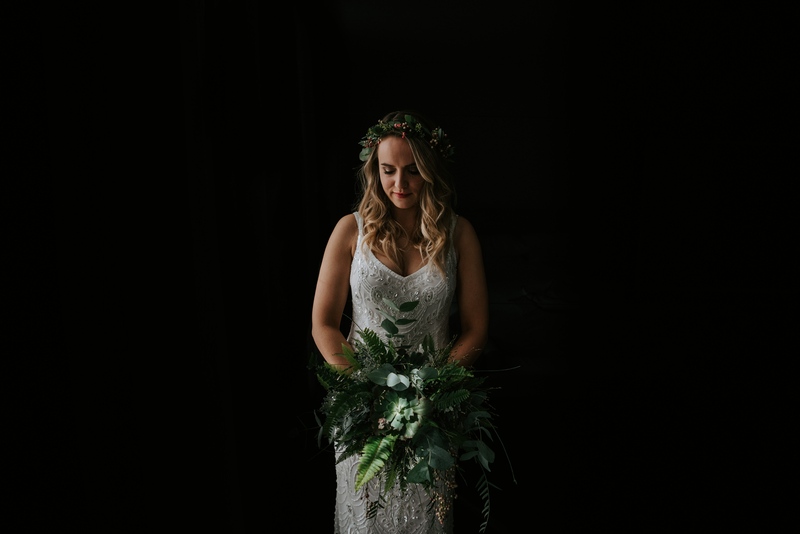 Its been a little dream of mine for some time to photograph at Victoria Baths in Manchester and Joanne & Jonathan were the ones to make it happen! 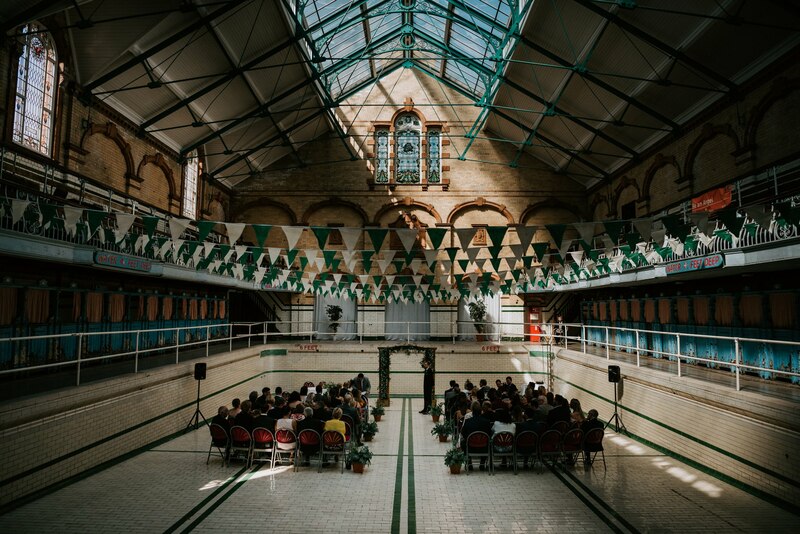 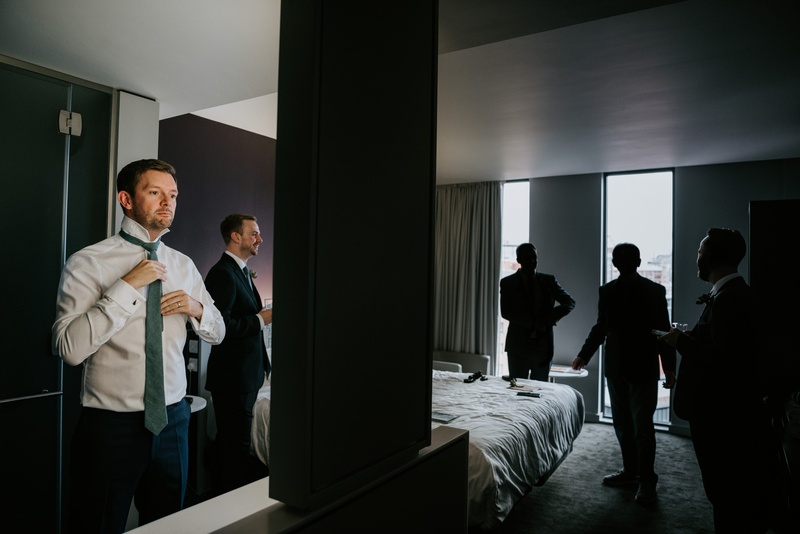 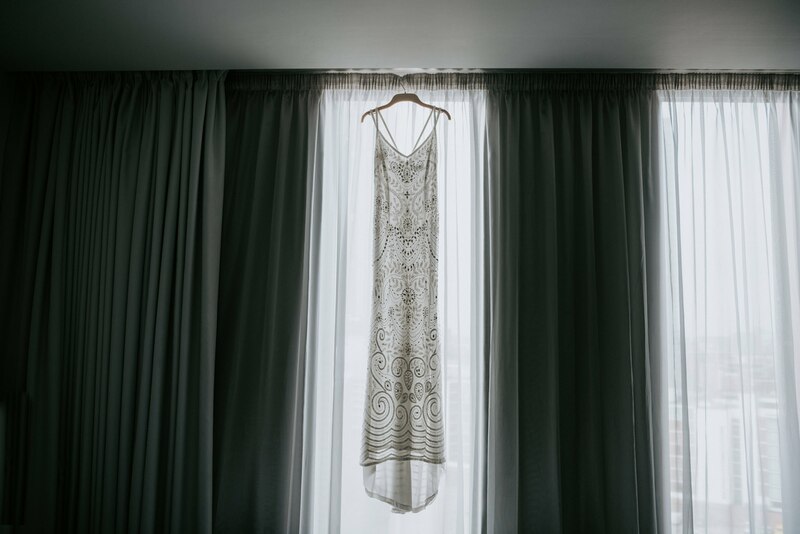 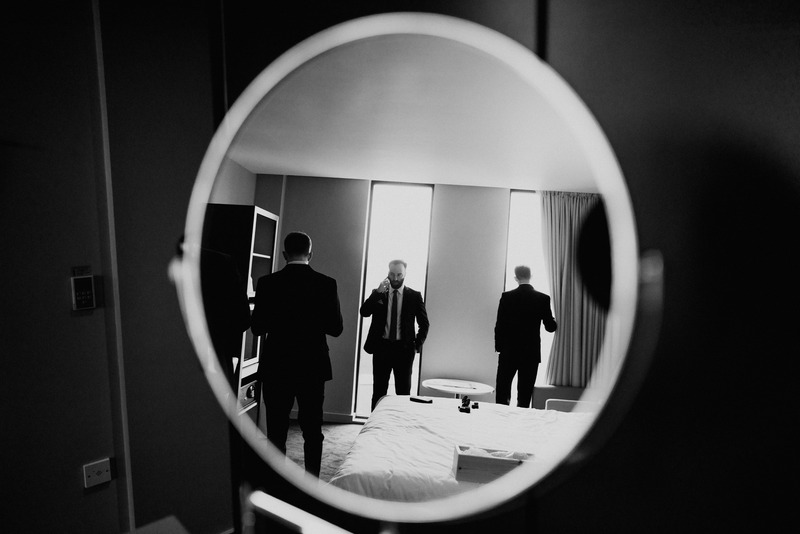 Just check out how amazing this venue is! 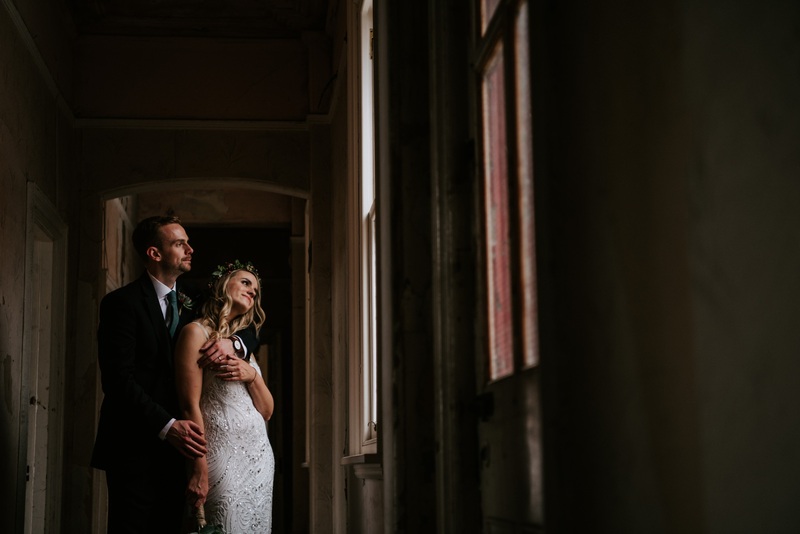 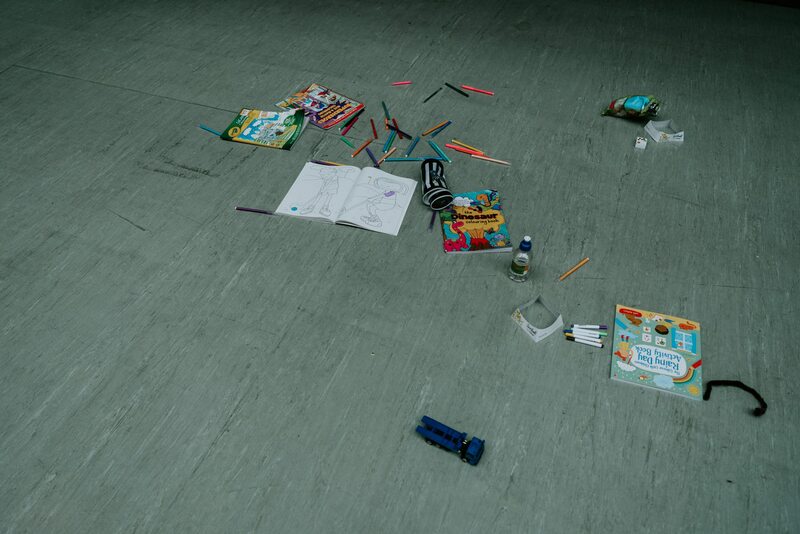 You guys totally rocked the entire day.